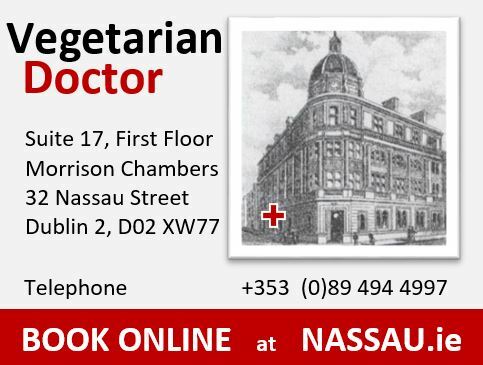 I have enjoyed a solely vegetarian diet for 25 years and would recommend that vegetarians get blood tests to check their B12, Folate and Ferritin / Iron Levels. We offer early morning, evening and weekend appointments. Book online, no waiting, consultation completed in 15 minutes.